Are you looking for a pH measuring instrument for flexible use (e.g. in liquid, semi-solid or even more aggressive media)? The advantage of the testo 206-pH3 pH measuring instrument is that it enables you to connect an external pH probe for adjusting the measuring instrument to your requirements. The testo 206-pH3 is equipped with a BNC socket which makes it possible to connect all pH probes to the instrument. 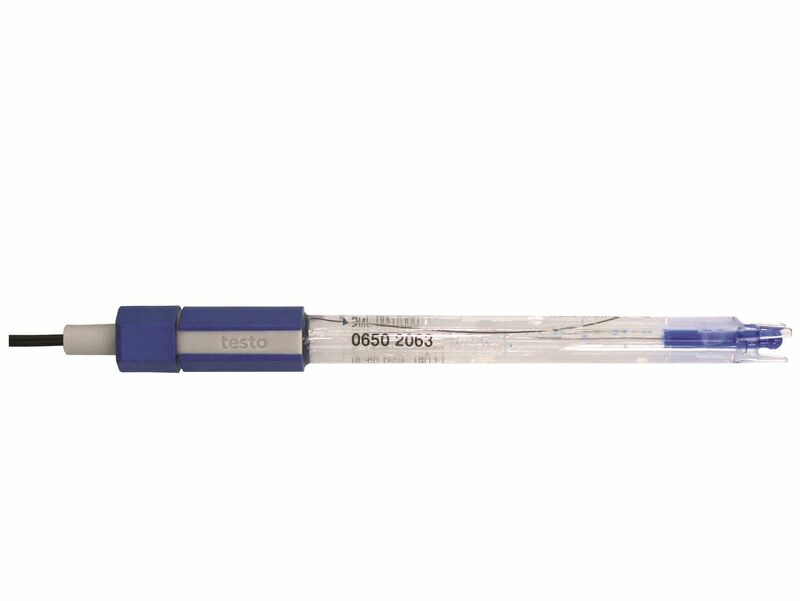 The temperature value supplied is automatically analysed if testo pH probes are used with a built-in temperature sensor. The temperature can be adjusted manually in probes without a temperature sensor. Automatic recognition of a stable reading facilitates the measurement process. The instrument is ideal for outdoor use or use in tough industrial conditions thanks to the "TopSafe" protection case supplied. 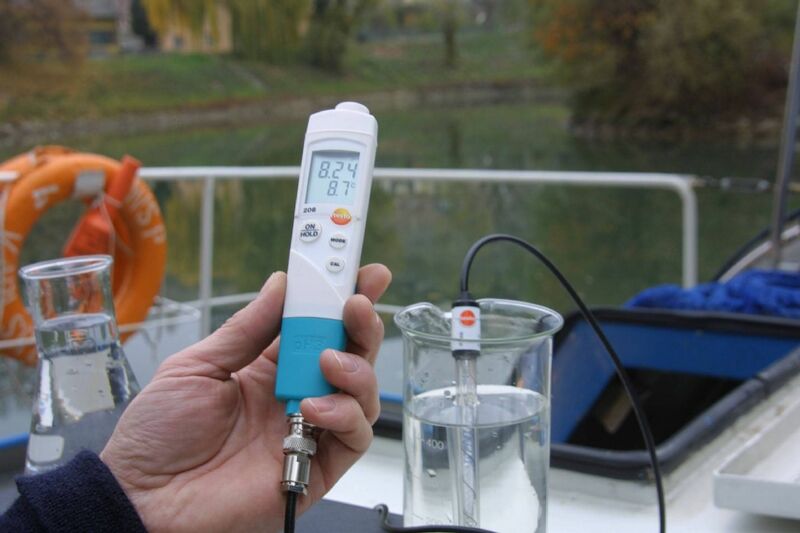 The main advantage of the testo 206-pH3 pH measuring instrument is that it has a connection for an external pH probe. 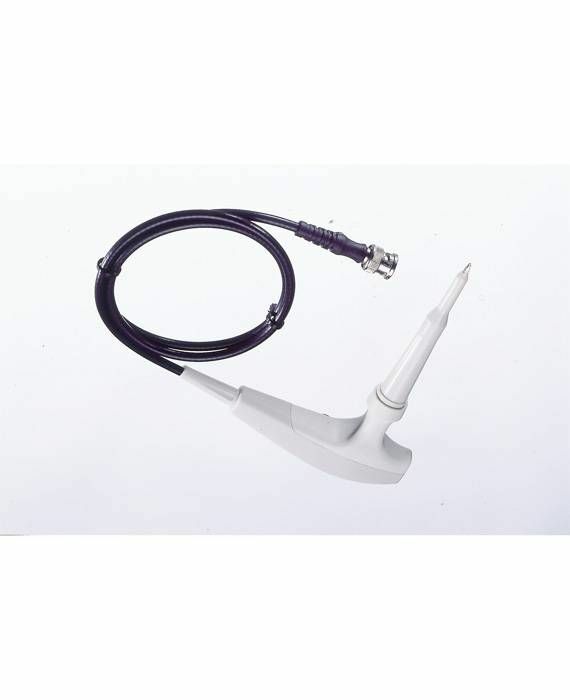 You can use the BNC socket to connect a probe suited to your requirements and swap it as and when needed (probe can be ordered separately). 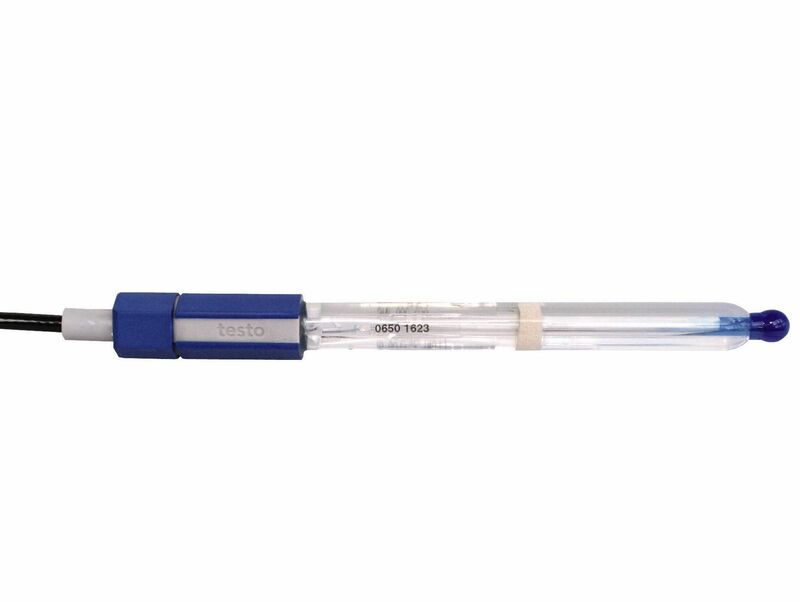 Testo offers pH probes for liquids, a food probe (also for semi-solid media) and a pH glass electrode for use in more aggressive media. Some pH probes from Testo have an in-built temperature sensor. When this kind of probe is used, the delivered temperature value is evaluated automatically. 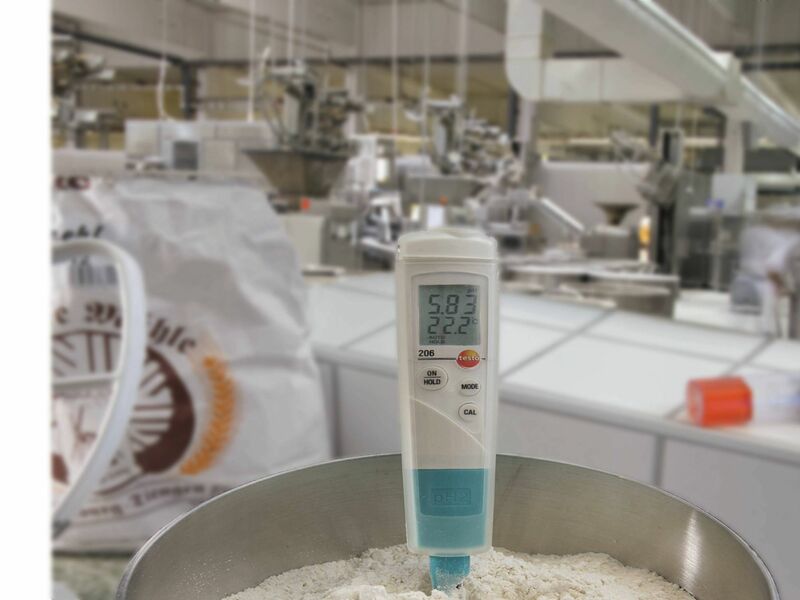 In the case of probes without a temperature sensor, the temperature can be adjusted manually. Automatic final value recognition makes the measuring process easier. The TopSafe protective case provided protects the measuring instrument against dirt, water and impact (in compliance with IP 68). This means that the measuring instrument can also be used outdoors or in harsh industrial conditions. 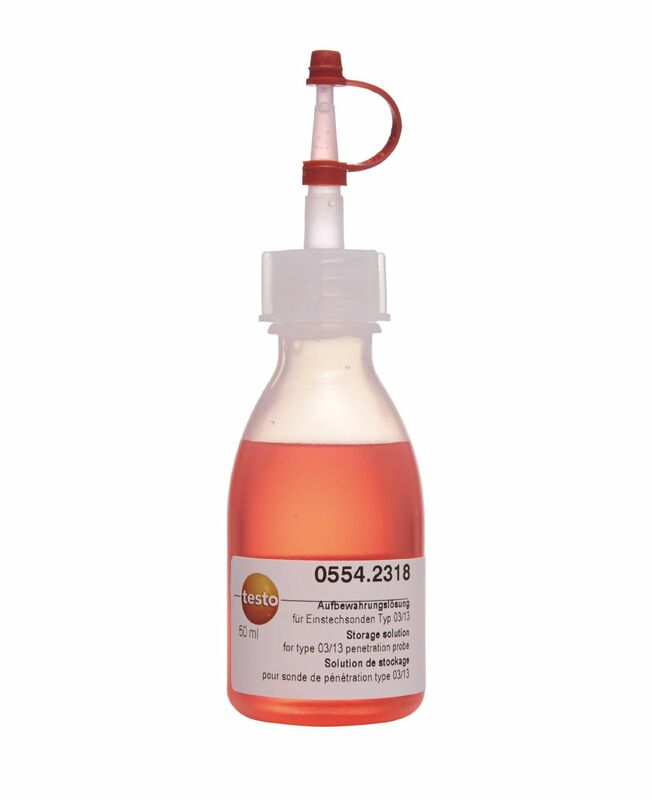 PLEASE NOTE: THIS PRODUCT DOES NOT INCLUDE A PH PROBE, A RANGE OF PH PROBES CAN BE FOUND IN ACCESSORIES. testo 206-pH3 pH measuring instrument with BNC interface, incl. TopSafe and belt/wall bracket.